We have the most comprehensive inventory of metal roofing screws and siding screws available. Our roof and siding screws include painted screws, stainless roof screw, ceramic coating screws, metal roof screws, siding screw, custom painted metal siding screws, aluminum panel screw, and most exterior grade construction building fasteners. We ship with very low cost throughout North America. Our high volume purchases assures you the best prices. Call or email us with your special requirement or for pallet-quantity pricing. We will save you time and money! Yes we have bulk pricing, special sizes and delivery options. Collated Screws & Tools, All types: Pam Fastening, Simpson, Senco, etc. 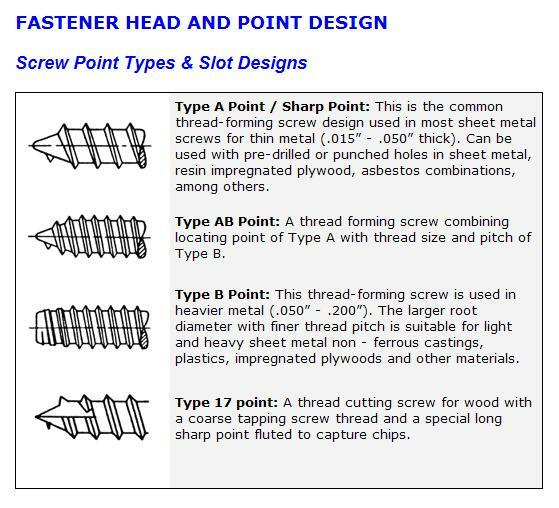 Tapper Screws (for concrete) - call.